You find yourself alone in the mountains of the Alps. Discover strange contraptions, wild animals and the mysteries of an ancient culture. 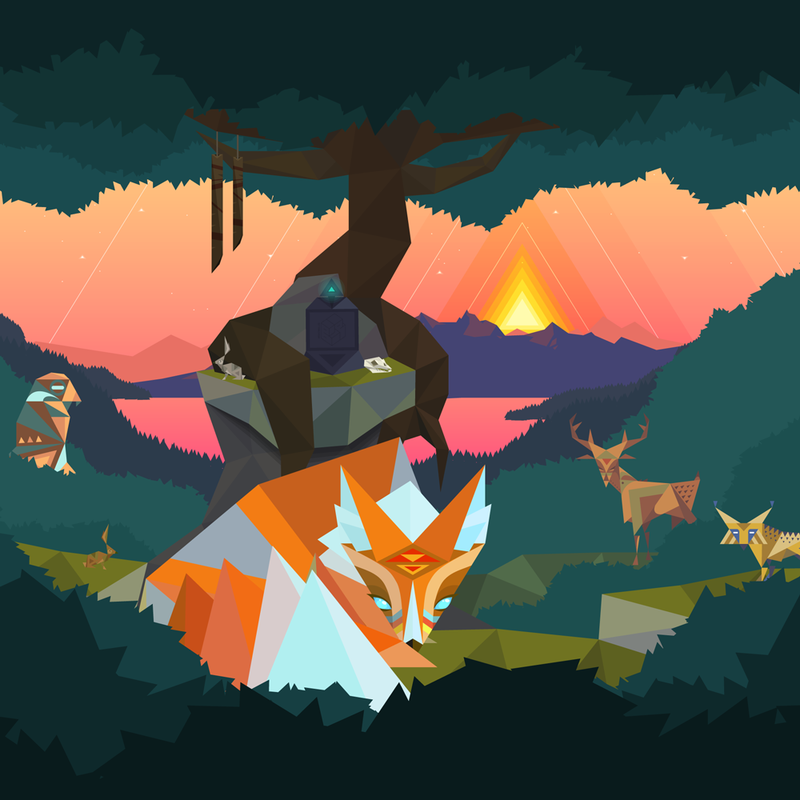 Uncover the Secrets of Rætikon in an atmospheric, open-world 2D game in which you fly like a bird and explore an uncharted world. Austrian composer, zither and bassoon player Christof Dienz composed and performed a beautiful score for Secrets of Rætikon. Copyright © 2013 Broken Rules Interactive Media GmbH. Terms and Conditions apply.